IF YOU HAVE BEEN CHARGED WITH A DRIVING OFFENCE OR FACING THE LOSS OF YOUR DRIVER’S LICENCE, WHAT YOU SHOULD DO? JUST BECAUSE YOU BLOW OVER .08 OR FAIL TO PROVIDE A BREATH SAMPLE DOES NOT MEAN YOU ARE GUILTY. 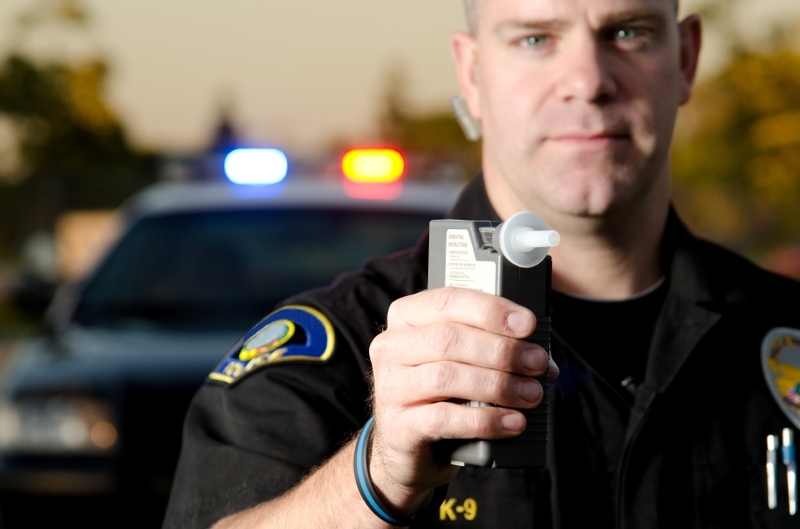 Impaired driving is a very technical area of the law. Most people do not understand the many possible defences that are available in these types of cases. Breath test results can be excluded from evidence or you may have a lawful excuse for refusing to provide a breath sample. If your case involves a motor vehicle accident, it is very important that you call us before you speak with ICBC. There is a real risk that your insurance may be breached and it may cost you tens of thousands of dollars or more. 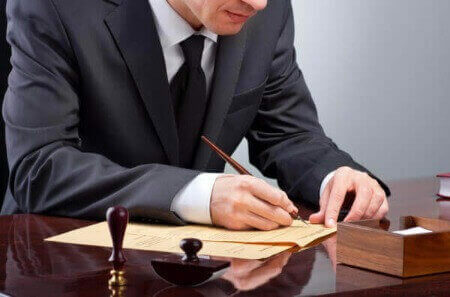 We can obtain a good result for you in the vast majority of cases. If it is in your best interest, we can often negotiate a plea to a lesser offence under the Motor Vehicle Act, thereby substantially reducing any driving prohibition or fine, avoiding a criminal record, and avoiding other programs such as the Responsible Drivers Program or the Ignition Interlock Program. Even if you think you are guilty, call us and get the facts. You will be fully informed about the full range of serious consequences, possible defences, and what you can expect in your case. British Columbia’s recent amendments to the Motor Vehicle Act have resulted in more people facing driving prohibitions and vehicle impoundments for a variety of reasons. Although you may not face criminal charges, the consequences can be equally devastating and cost thousands of dollars. We are experienced in fighting all types of driving prohibitions, whether it is because you received an Immediate Roadside Driving Prohibition (IRP) or received a letter from the Superintendent of Motor Vehicles for too many penalty points on your licence. MOST TRAFFIC TICKETS CAN BE SUCCESSFULLY DISPUTED. 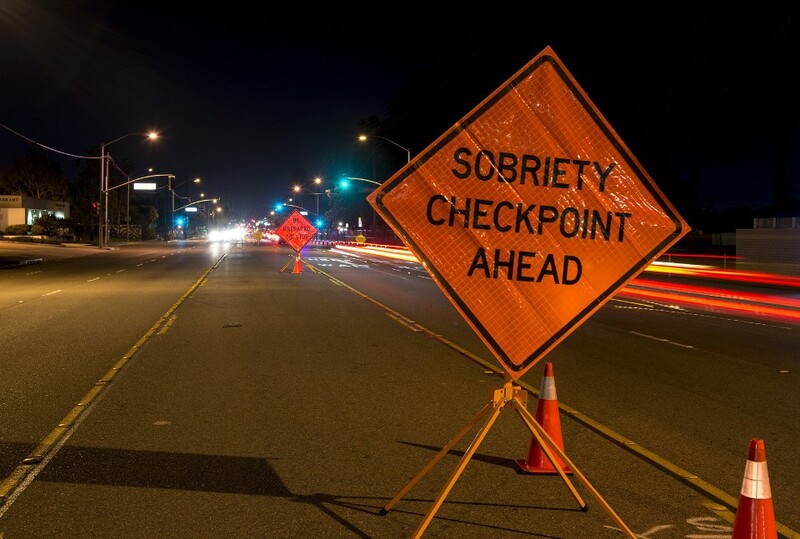 Even one Traffic Ticket can possibly cause a driving prohibition. The BC government, more than ever is reviewing driving records and issuing driving prohibitions. 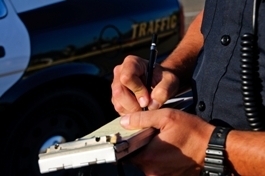 Traffic ticket offenses can be challenged in court. Just like a criminal offence, you are presumed innocent until proven guilty. If you do not dispute your ticket, after 30 days you will be deemed convicted, and a conviction (finding of guilt) will be entered on your driving record. We can greatly increase your chances of winning your traffic ticket dispute. In traffic court, the police act as prosecutors, and dealing with them yourself can be intimidating. Further, their investigation will continue while speaking with you at the courthouse. Having a lawyer represent you will protect you from convicting yourself. Our job is dealing with the police officers. We cross examine them regularly in court, and can negotiate good outcomes outside of court. An accumulation of traffic tickets can result in lengthy driving prohibitions from the Superintendent of Motor Vehicles, now RoadSafetyBC. The consequences are even greater for new drivers who will be required to restart their probationary period before they are eligible for their full class 5 driver’s licence. There is a deadline for filing a dispute, so it important that you contact us immediately to discuss your options.